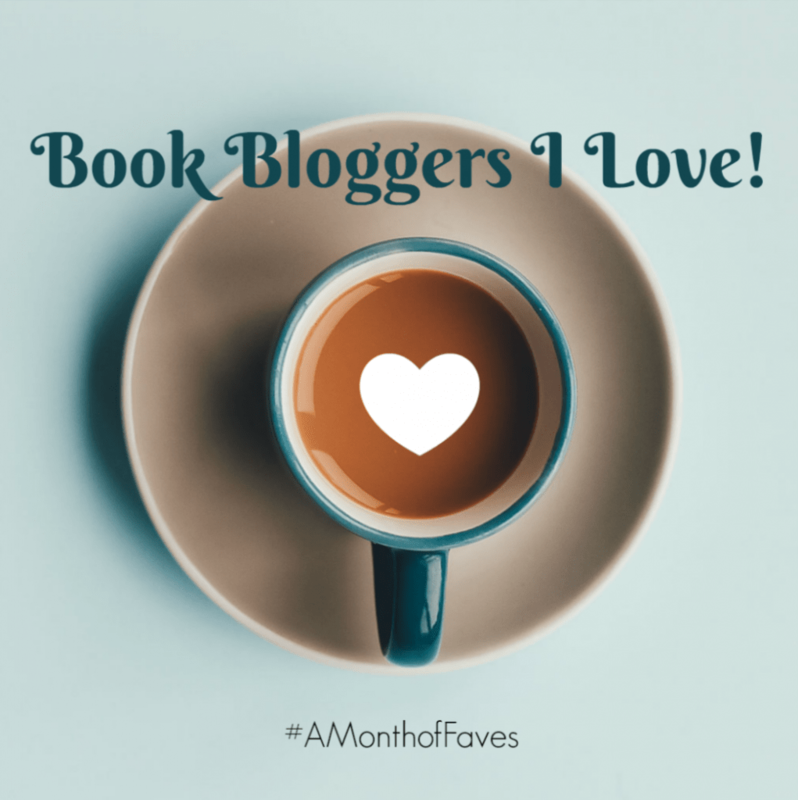 Today I’m sharing ten of the many book bloggers I love! This is part of #AMonthofFaves, an annual blog event hosted by Girlxoxo, Traveling with T, and Estella’s Revenge (all of whom I also love). You can hop in anytime, and find all of the prompts here. I went into hermit mode—combined with a severe reading slump—for a good chunk of this year, so I’m only recently getting back into the swing of things in the online book community. A few years ago I wrote about book bloggers who make me happy, but most of them are either no longer active, or had moved over to posting about books on social media exclusively. 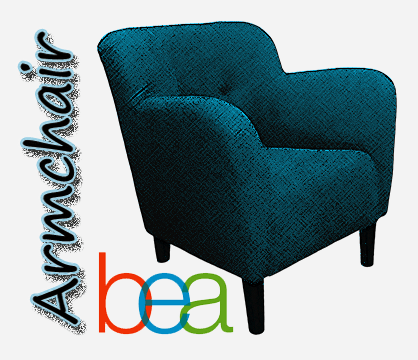 (A. M. Blair is the last person standing from that list, and her blog still makes me happy!). So my Feedly needed a major cleaning out. In the list below, you’ll find book bloggers whose blogs I realized I had really missed reading (even though we’d stayed in touch via Twitter or Instagram), as well as some of the new-to-me bloggers I started following recently. I love nonfiction. 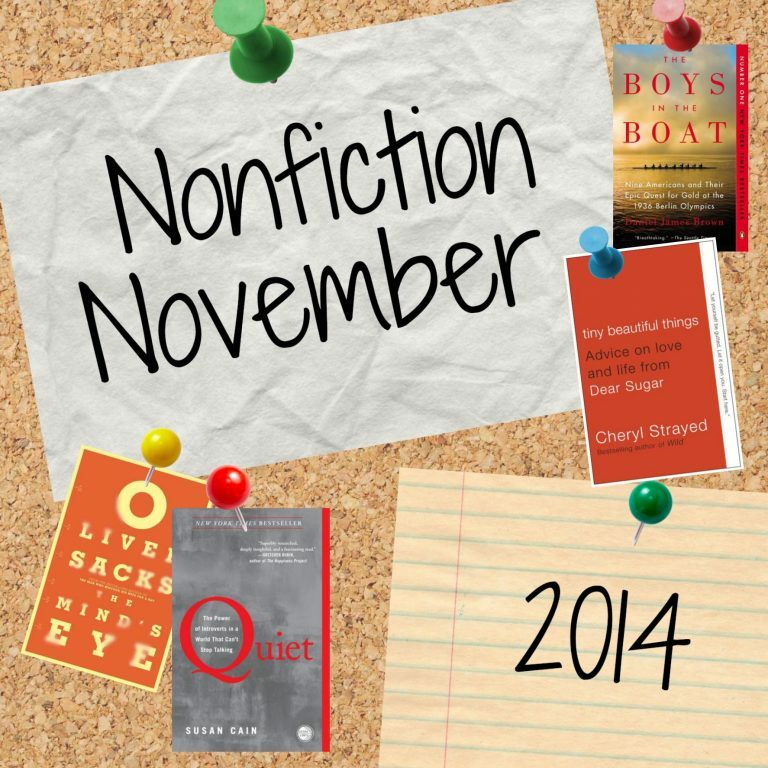 Every Friday, Katie rounds up what’s happening in the nonfiction world and hosts a link-up for reviews. She reads a wider variety of nonfiction than I do, so I’m certain to find a book I’m interested in. But also, I tend to find titles I never expected to be interested in! Lindsey’s blog is new to me, and I’m always excited to see what she’s reading because we seem to have similar taste in books. The best part is, a lot of times she covers titles I haven’t heard about at all. I basically keep a Goodreads tab open when I go to her site. Sarah is the queen of curated book lists! If you’re looking for recommendations for book club picks, shorter novels, gifts, audiobooks, or something else entirely, she’s got a list of suggestions for you. And if you like spreadsheets and tracking reading stats, you should consider her Rock Your Reading Tracker. Lori is the ultimate small press cheerleader, and she has a true talent for finding gems. I love her unique way of talking books and sharing authors with the book community. She’s the kind of person who gets you reading outside your comfort zone because you can’t resist her enthusiasm. I didn’t realize I needed a lesbrarian before I found Casey a few years ago. This is where I go for LGBTQ2IA+ book recommendations, especially #ownvoices, covering all types of genres. And Canadian lit, too! Kim’s blog is so pretty, with its simple, streamlined layout. Something about the organization makes my brain feel calm, and it’s easy to take in every word of her reviews. We seem to have similar tastes in both fiction and nonfiction, so her posts usually have me opening up Goodreads with my “Want to Read” finger ready. I recently found Lili’s blog and I love her diverse book selections – diverse as in diversity and variety. Her sci-fi reading tends to lean utopia/dystopia and speculative fiction, and I’m all about that! Allison’s blog is another one that I only recently came across. I especially like her links to articles and posts she enjoyed during the week. And as with Sarah’s Book Shelves, Allison has some great lists I can turn to when I have a reading theme or mood I need to satisfy. 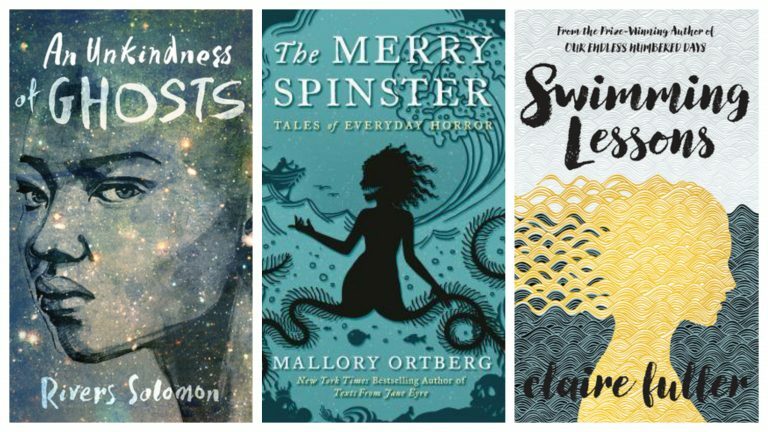 For the most part, Corey and I are pretty different when it comes to reading choices, but they are still one of my very favorite book bloggers out there. I would have never discovered the joy and coziness of reading books by Alison Evans, Avery Flinders, or Austin Chant if I hadn’t heard about them from Corey. Also, they host a page of reviews of trans and/or non-binary lit by trans and/or non-binary reviewers. It’s such an important resource for cisgender reviewers to consider using before enthusiastically recommending (or dismissing) a title. Dr. Debbie Reese is an educator who calls out stereotypes and harmful Native representation in children’s literature (from picture books to YA) and boosts #ownvoices titles and books with great representation. She’s tribally enrolled at Nambe Owingeh, a federally recognized tribe. I have learned so, so much from her blog. If it has to do with Native rep and books, the first place I go is Debbie’s blog (or her Twitter) to read her thoughtful, nuanced, thorough reviews.